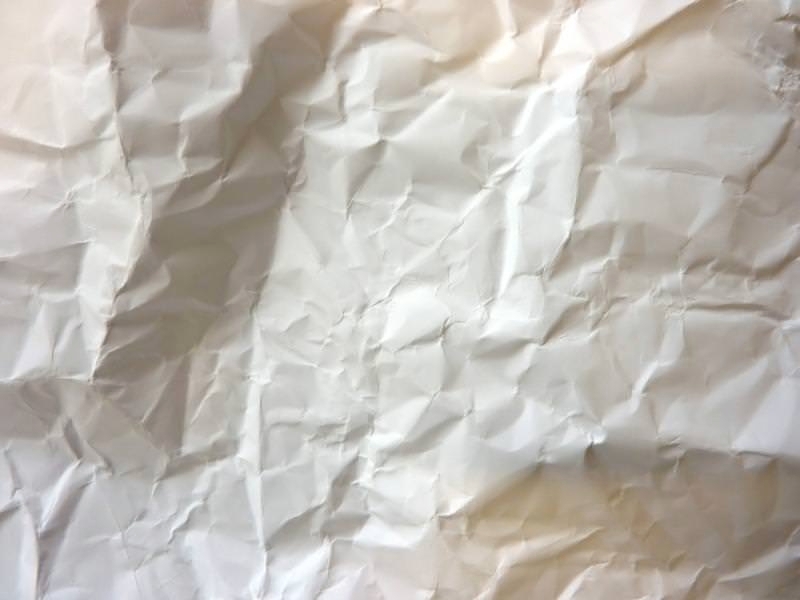 The value of paper in our lives will never completely diminish, despite rapid digitization and a number of photoshop patterns are available that can recreate an old paper texture digitally. 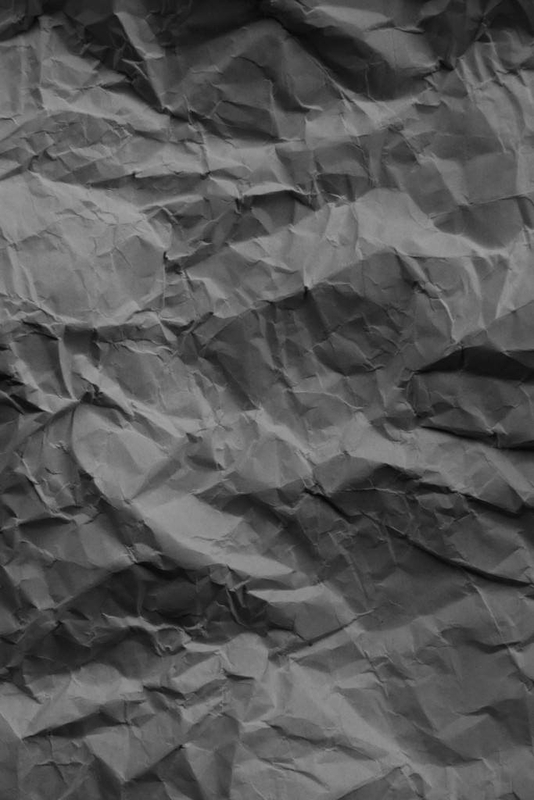 The nostalgia that crinkled paper textures can evoke can be useful in creating a number of visual effects and convey emotions easily, especially when designing for retro-themed events. 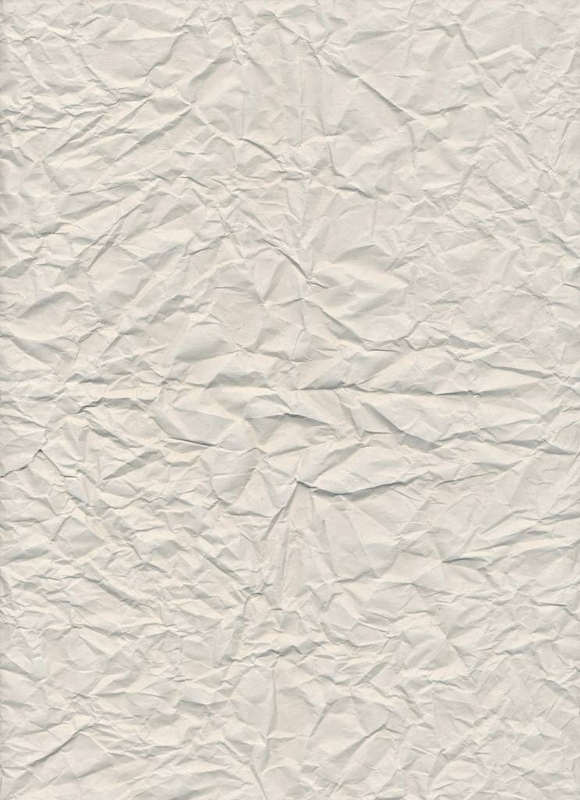 With the help of photoshop texture, you can download for free from a number of online sources, patterns that work with wrinkled paper textures and patterns derived from them. 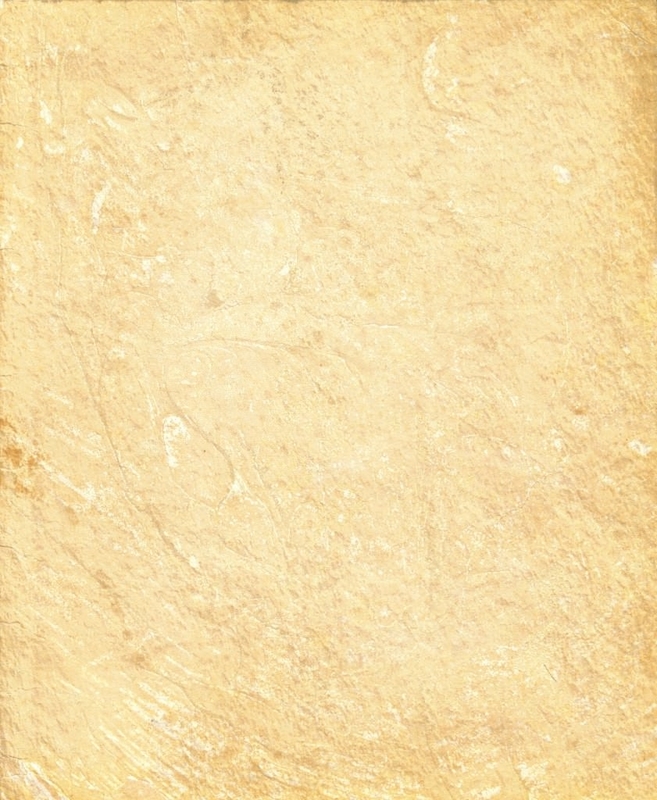 A number of variants are available, that work on bringing in the retro feel. 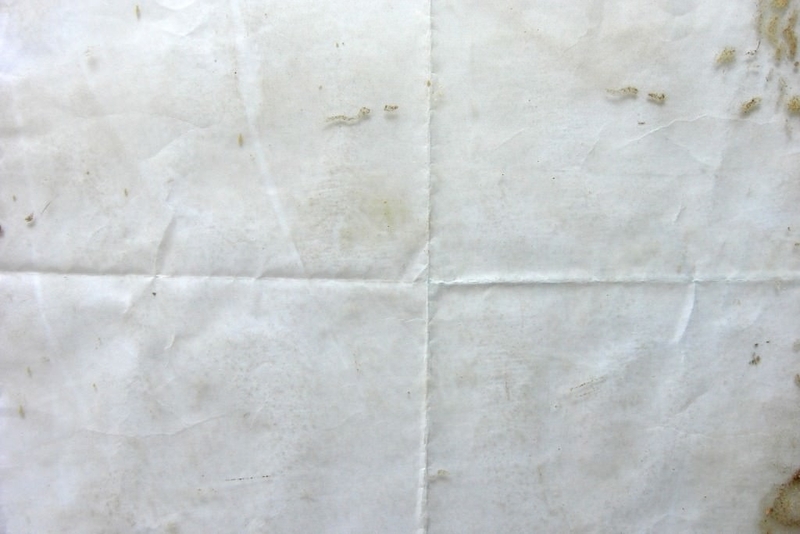 Using rainbow colours on crumpled paper you can even recreate an old school notebook. 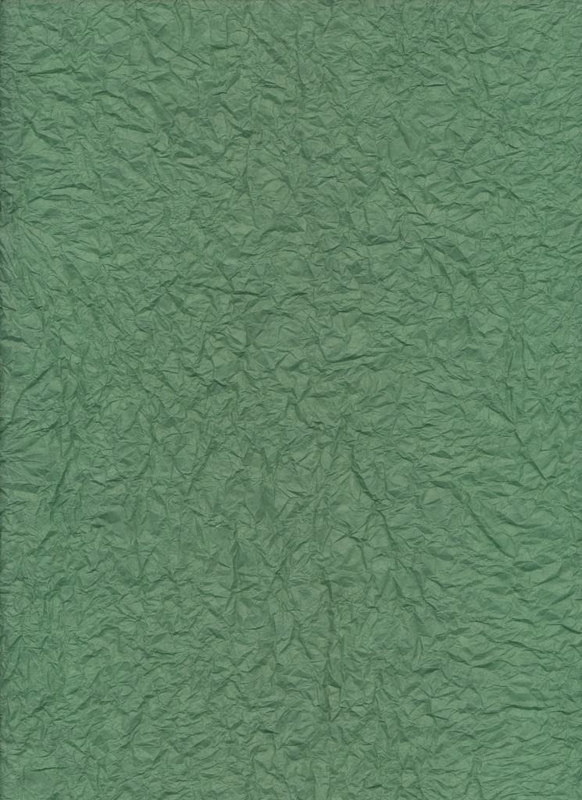 In fact, separate textures are available if one wants to create a crumpled notebook paper feel. 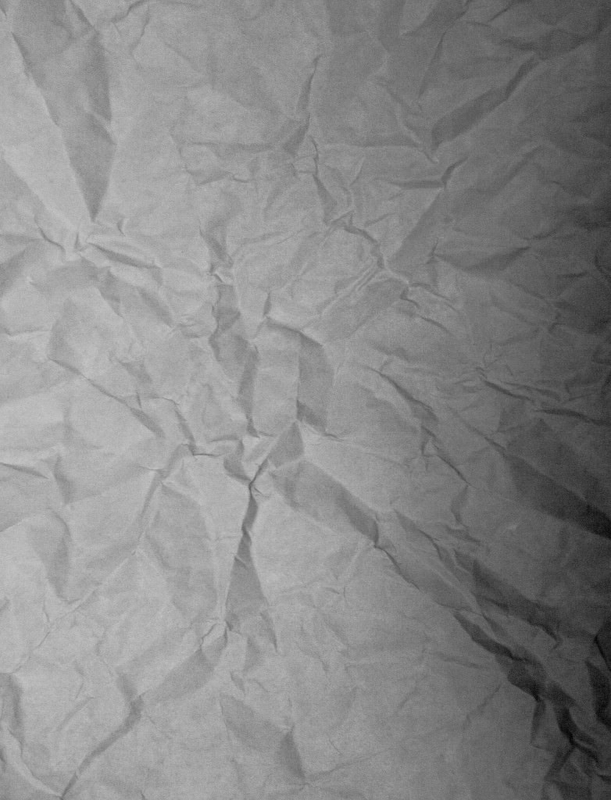 The crumpled paper texture, particularly in black and white, is a big favourite with designers looking for the best retro photoshop patterns. 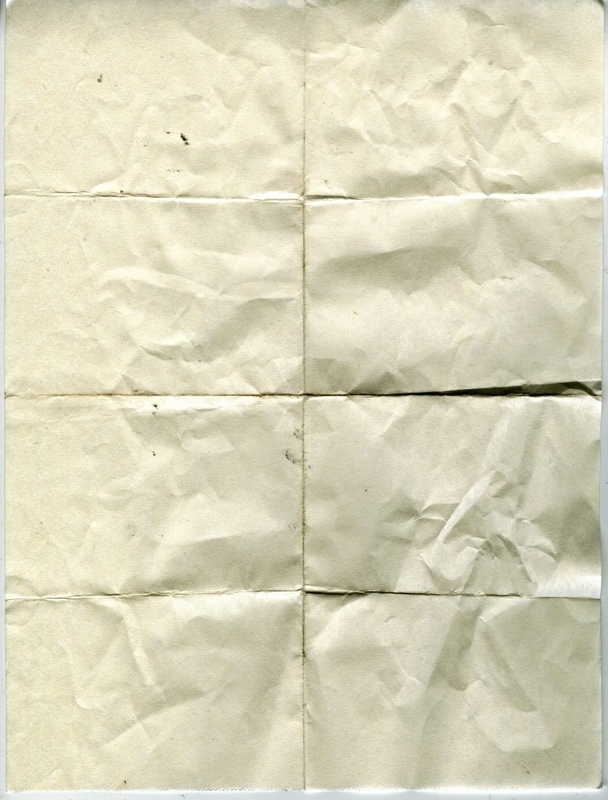 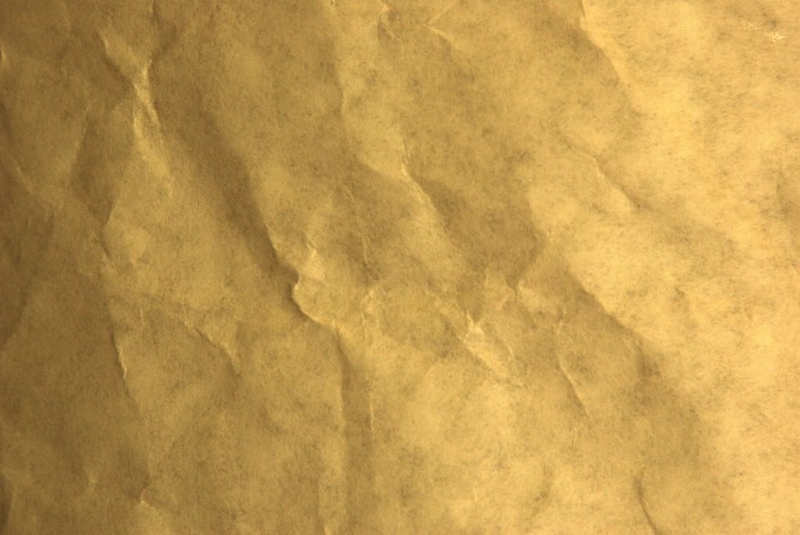 Parchment, brown paper and other varieties of paper, can be recreated by photoshop using wrinkled paper patterns. 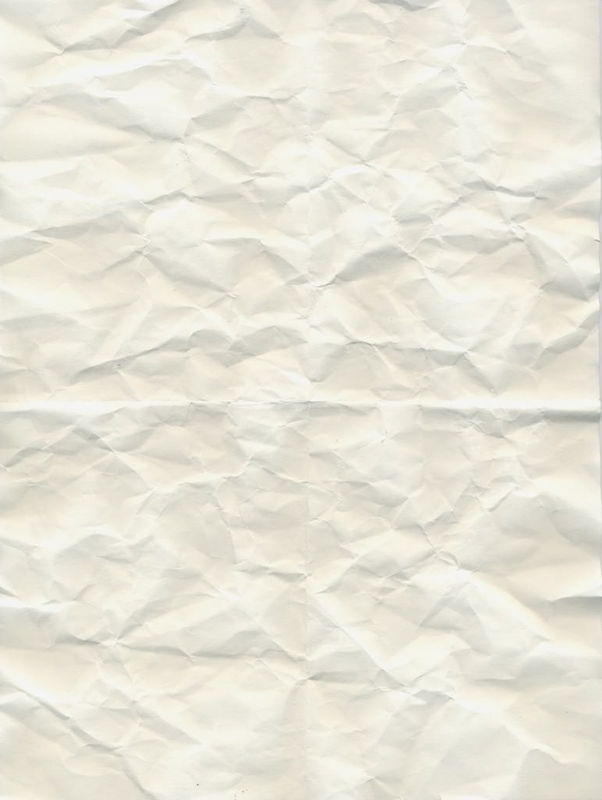 Dirty, stained paper, rejected and crumpled up, is another texture that popularly finds itself recreated on photoshop. 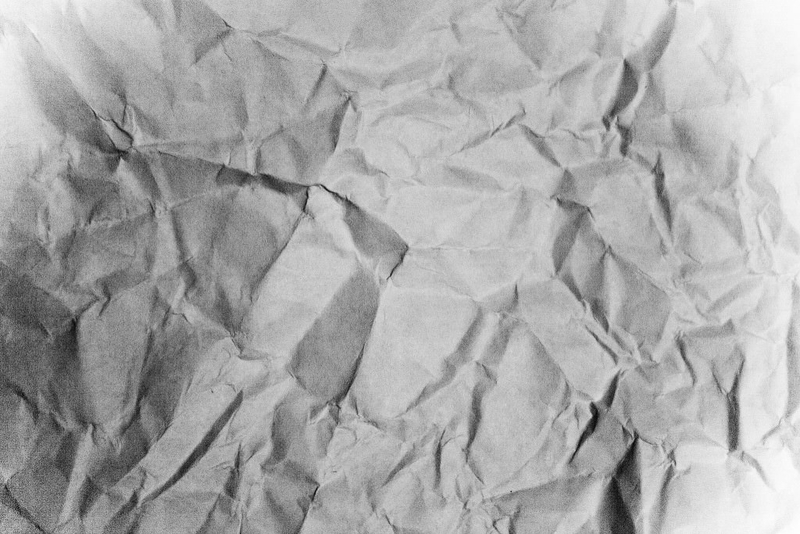 However, the most popular of all the various paper formats are grunge. 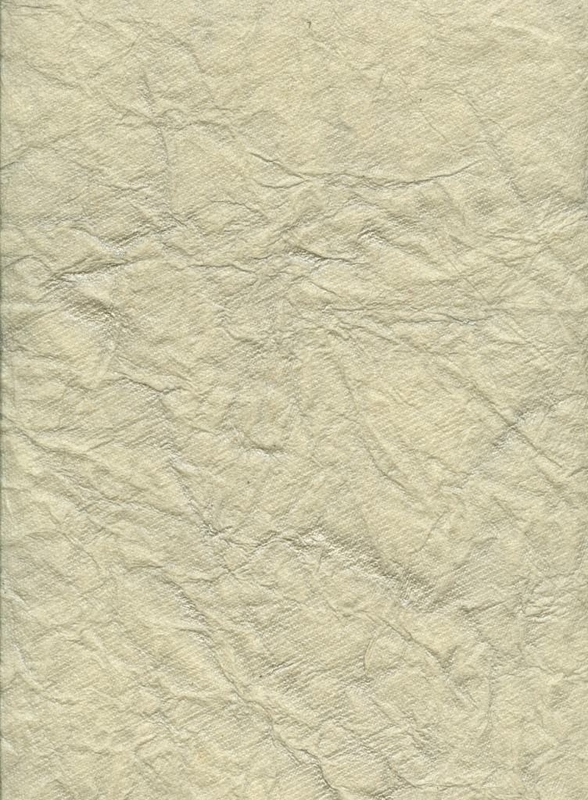 You can download a variety of grunge patterns of wrinkled paper textures. 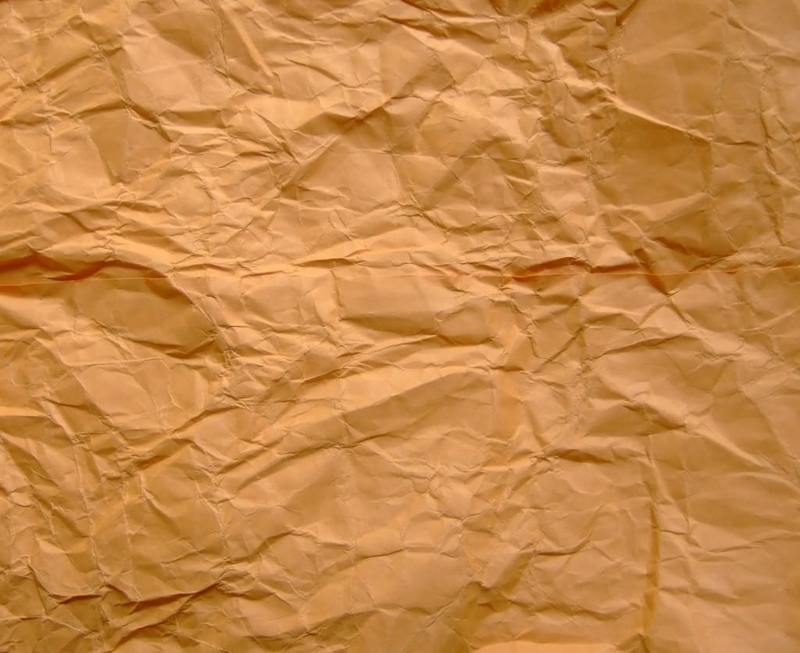 3D effects with old paper texture can help create extremely realistic designs that can resemble actual old and crumpled paper and bring back hundreds of lost memories!